I’ve been with Selge Construction Company as Office Manager since 2013 and truly enjoy the diverse duties, from finances to bids. 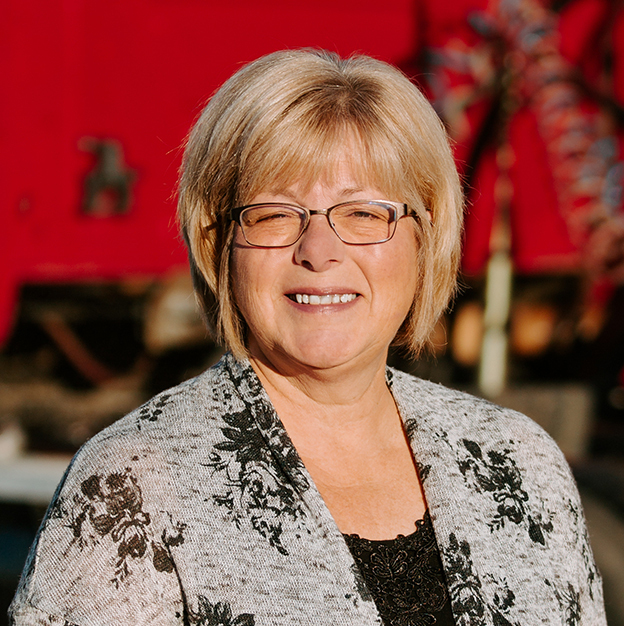 The Selge family and their business has been a part of my entire life, from growing up down the road and attending high school, to my mother retiring from Selge Construction Company in the same position as I hold today. My work background includes 18 years at a local hospital with over 10 years as their Volunteer Manager, five years designing closets and storage space and many years as a benefits coordinator for a staffing agency which I was blessed to be chosen for a Customer Relations award by the staff members in different states. I have always lived in Niles and graduated from Brandywine High School and Southwestern Michigan College. My husband, Rick, and I have four children in our blended family and eight grandchildren. I enjoy serving in my church where needed, camping and playing with the grandchildren.